Marzieh Shahdaei and Fariba Moradi have been appointed respectively as the vice minister of oil and the member of the board of directors of the post company of Iran. Shahdaei is the first woman in the history of Iran's oil industry to take on the responsibility. Previously, she served as the managing director of the National Petrochemical Company. 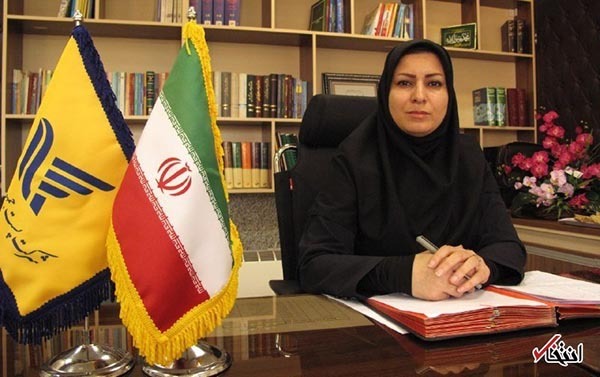 Meanwhile, Moradi is the first female member of the board of directors of the post company affiliated with the ministry of information and communications technology. 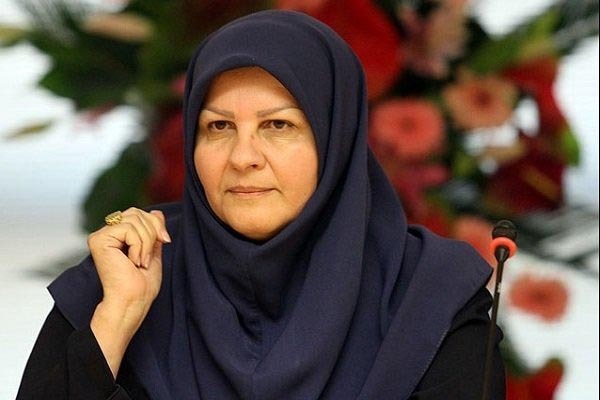 Earlier, three women, namely Maryam Hazrati, Sareh Mohammadi, and Shahla Khosravi were appointed as the advisor to the health minister for midwifery affairs, the deputy health minister for nursing, as the advisor to the health minister for women's affairs. Also, Parvin Dadandish and Marzieh Meratnia were appointed by the minister of culture as advisors for social and women's affairs respectively.